NEW CONSTRUCTION TO BE BUILT IN THE HAMLET COLLECTION BY TOLL BROTHERS! THE COLUMBIA II CLASSIC IS BEING BUILT ON HOME SITE 20. MARCH DELIVERY. 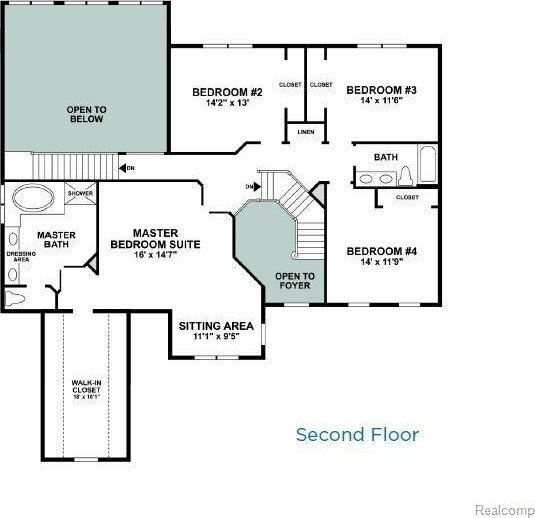 THE COLUMBIA II FEATURES A LUXURIOUS MASTER SUITE WITH A SITTING AREA, SPACIOUS WALK-IN CLOSET, AND AN EXPANSIVE MASTER BATH THAT INCLUDES A DUAL SINK VANITY, A ROMAN TUB, AND A SEPARATE SHOWER. OTHER HIGHLIGHTS INCLUDE A GRAND TWO STORY FOYER AND FAMILY ROOM, AND A BEAUTIFUL TURNED STAIRCASE. 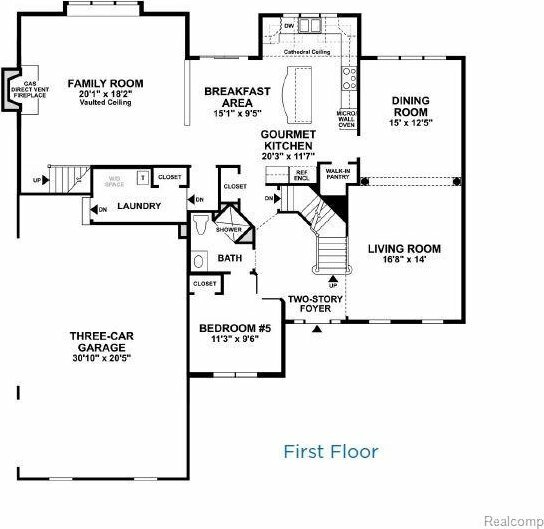 FIRST FLOOR GUEST SUITE AND EXPANDED PALLADIAN KITCHEN.